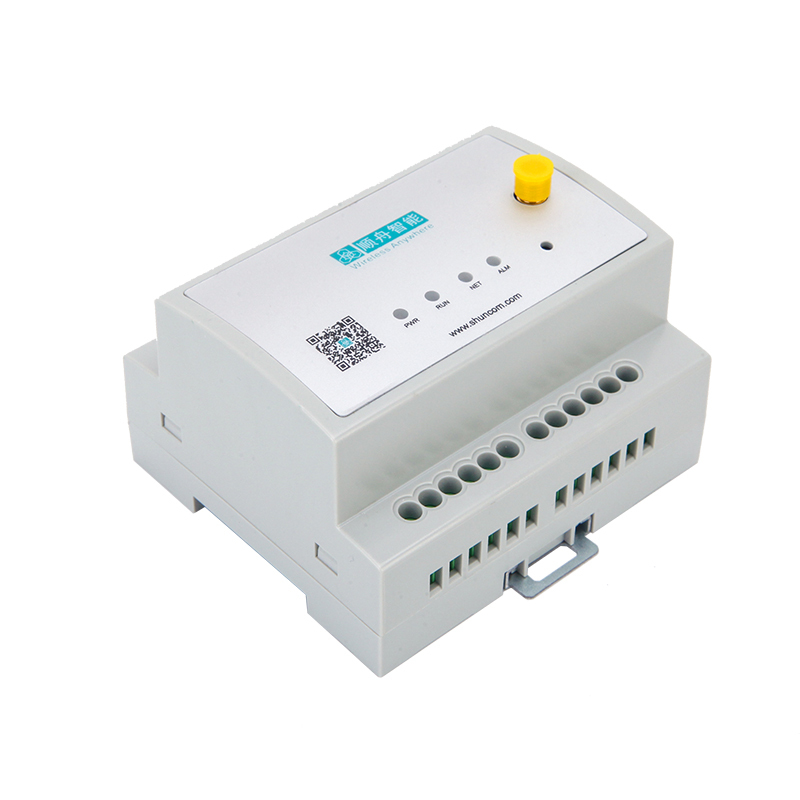 The SZ11-02-NB DTU data transmission device is a wireless terminal device specially designed to convert serial port data into IP data, or convert IP data into serial port data and transmit it through a wireless communication network. Shunzhou Intelligent SZ11-02-NB DTU adopts industrial-grade embedded processor and embedded UDP protocol stack to provide users with fully transparent data transmission and reception, high-speed stable and reliable connection, and data terminals always online. This product adopts the industry standard interface and adopts the NB-IOT network provided by the operator. The signal has good delay, low coverage, wide support, many connections, simple configuration, and can realize the conversion of serial data to IP data conveniently and quickly. The need for data transmission has gradually become an ideal solution for M2M applications. At present, Shunzhou's NB-IOT products have been piloted and stabilized in many regions of the country. (9) All industrial grade devices, embedded watchdog design, to meet the needs of harsh working environment and demanding equipment space. The housing is not sealed. If you need to be waterproof, etc., please contact sales communication.